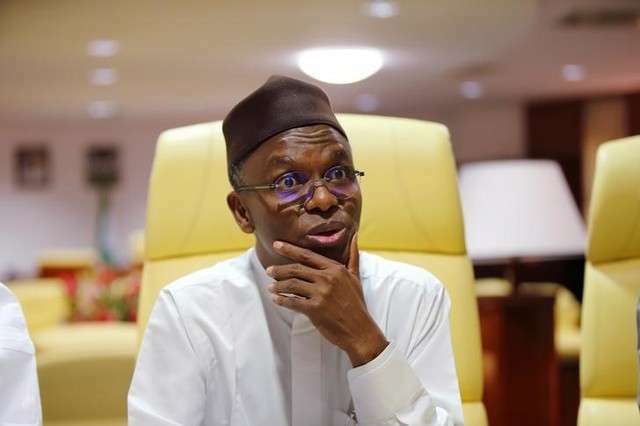 Amid agitation by leaders of the South East for the creation of an additional state in the zone, Kaduna State governor and chairman of ruling All Progressives Congress, APC, Committee on True Federalism, Mallam Nasir El-Rufai, has declared that it would be a grave injustice to agitate for “equal unequals”. Speaking at a town hall meeting organised by his committee to get inputs from youths, the governor said when people talk about restructuring, most proponents think of their zones while no one thinks of the country. He said: “The greatest injustice is trying to make equals unequal and unequals equal; things are not done like that. What do I mean by that? There are those who have said that Nigeria and United States are the same. “It is just like saying everyone who is six feet, five can play basket ball. As human beings, we are equal but you cannot come and stand here and say we should create nine states in each zone, Nigeria is not equal, likewise the population and resources, you can’t do that. “The representatives of the agitators are few in number and so the majority must always win. The president of the country exists, the Senate exists and there are 36 states of the federation. ‘’We the old ones are still here, some of us are good, some are bad, like the youths but you must learn to live with us because we are still here. “Now, some people say because we have oil, let us have resource control. We must think of what is in the overall interest of Nigeria. ‘’By that I mean what works for everyone. Because what works for one part of the county will not necessarily work for the other and so as long as we are from one country, we must seek for what is of common good, not the one that serves one interest group.